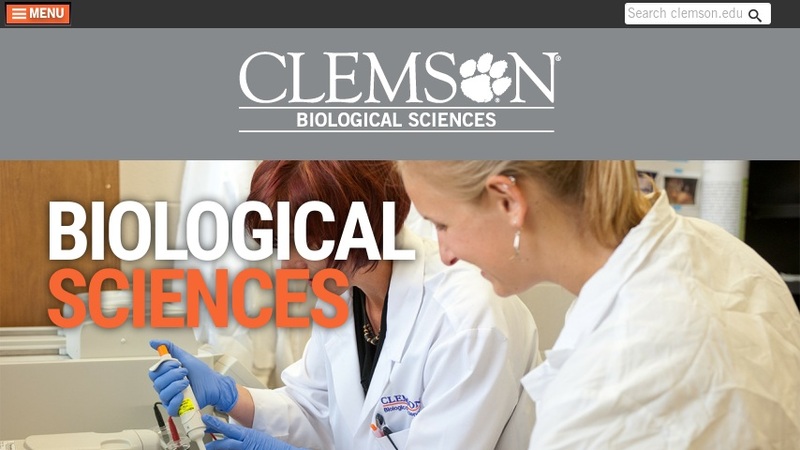 This Clemson University Biological Sciences faculty page features Dr. Barbara Campbell, an Assistant Professor involved in several projects studying the metabolic potential of mixed microbial communities at deep-sea hydrothermal vents. Projects include a metagenomics approach to understanding the relationship of a mixed episymbiont community associated with the hydrothermal vent annelid, Alvinella pompejana; characterizing the chemoautotrophic potentials of uncultured bacteria from deep-sea hydrothermal vents; and the whole genome sequencing of a dominant type of chemoautotroph found at deep-sea hydrothermal vents. The web page includes information about collaborative research, a list of selected publications, and links related to her projects.